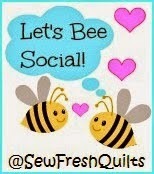 Hello Everyone, sorry for the long break from sewing/quilting project updates. I am back with my sojo( sewing mojo). A free tutorial available on Riley Blake Designs Cutting Corners College website, click here. Even though I got hardly any sleep over the weekend, it feels refreshing to get sew much sewing done ;). I think I sewed more hours this last week compared to the sewing I did in last 6 months. I hope I am coming out of the non-sewing rut I have been for quite sometime now. This is the second largest quilt I ever made, almost a queen 80/90 x 77 inches. I am planning to quilt this on the long arm. But I have never rented longarm for more than 3 hours at a time. This one is looking like 6 to 10 hours of quilting unless I really simplify the quilting. I hate to take the quilt off the frame and reload again for more quilting. Hmmmm.....decisions decisions...decisions! 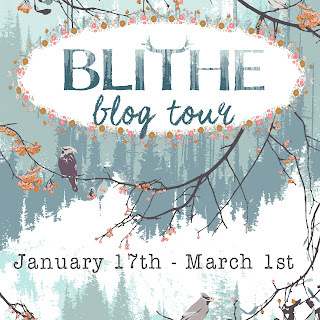 Linking up to Lee's Freshly Pieced blog and Lorna's Let's Bee Social. Wow, and I thought I'd been busy;-) This is awesome!!! Can't wait to see it quilted! 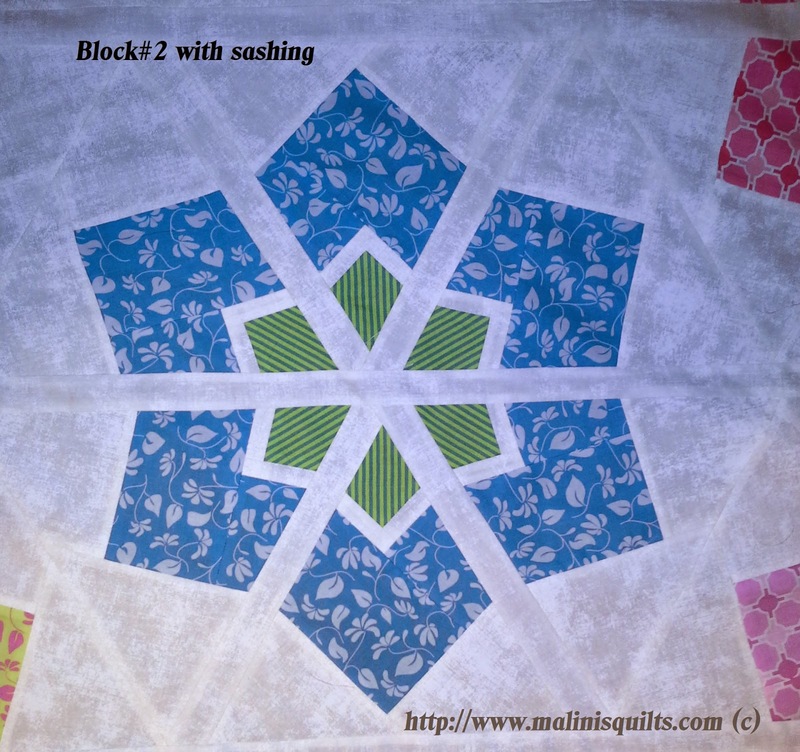 THANK YOU for sharing one of the prettiest blocks/quilts I've seen in some time! It is just gorgeous! Beautiful quilt! I love the block. Can't wait to see how you quilt it. Such a lovely design. Such pretty colors. A great take on the hexagon. Oh, yeah! These are great blocks! Love the fabrics you chose for this design. Congratulations on getting your sewjo back! Lovely, lovely, lovely!!! 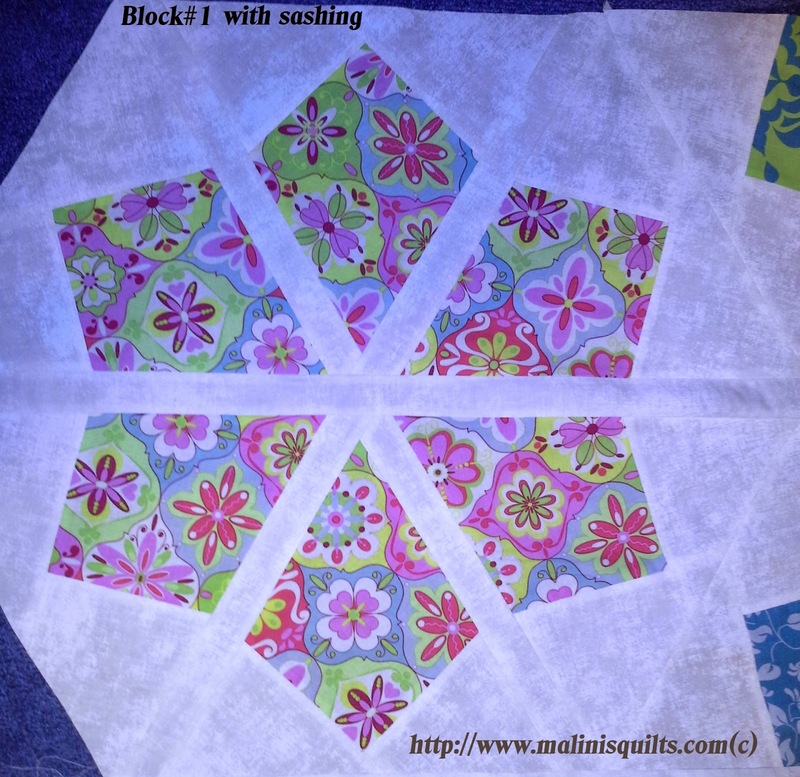 Malini this is a wonderful quilt! I have never seen hexies made like this and it is a great way to showcase big beautiful prints! I love it!